Q: Where is Orleans Parish located? 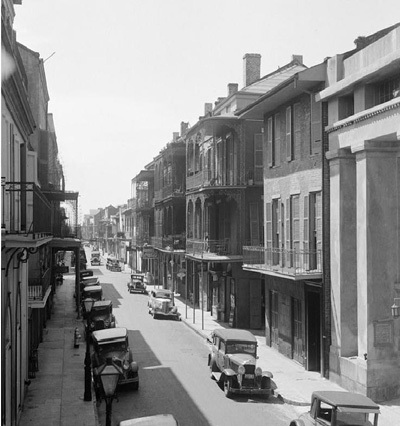 A: Orleans Parish is situated in the south east portion of Louisiana, about one hundred miles from the gulf of Mexico. The Mississippi River runs through the middle of the area with Lake Borgne to the east and Lake Pontchartrain to the west. Q: What is special about Orleans Parish? A: Orleans Parish is most well known for its' food, jazz, Spanish style architecture, and the Carnival festival, also called Mardi Gras. The world famous celebration dates back to 1699. Orleans Parish is the largest metro area in Louisiana, and it is one of the major ports in the U.S..
Q: What neighborhoods are in Orleans Parish? A: Orleans Parish has 72 neighborhoods and 17 wards. One of the best preserved historic neighborhoods in the United States is the New Orleans neighborhoods of the Garden District. Other neighborhoods include the Central Business District, New Orleans East, Lake View, and the West Bank. Q: What is there to do in Orleans Parish? A: Orleans Parish is home to several National protected areas. 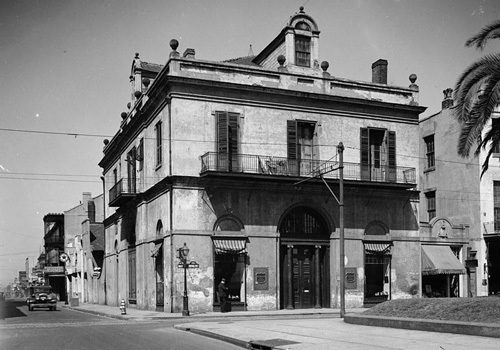 The New Orleans Jazz National Historical Park celebrates the history of jazz, and is located near the French Quarter. The largest urban wildlife refuge in the country, the Bayou Sauvage National Wildlife Refuge is located in Orleans Parish .